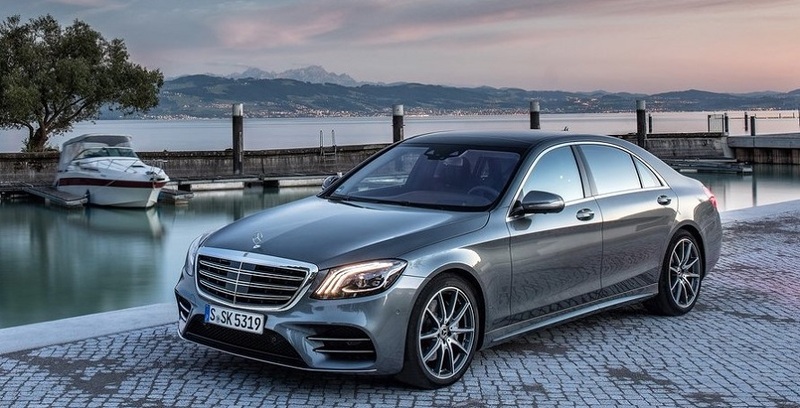 2018 Mercedes-Benz ‘S-Class’ Facelift Launched; Features, Interior and Price in India Starts at INR 1.33 Crore: – German automotive giant, Mercedes-Benz finally launched 2018 as the Mercedes-Benz S-Class Facelift in the country. The car of the year 2018 Mercedes is said to be the assembled in the vicinity in India via CKD units in its own factory in Chakan and has been priced around INR 1.33 Crore for the S350 d variant and INR 1.37 crore for S450 variant (All Prices ex-showroom Delhi). 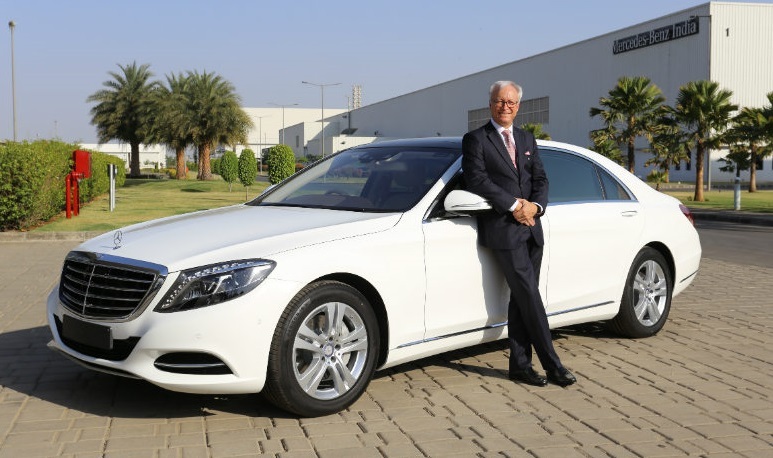 The Chakan facility is the only Mercedes-Benz factory outside Europe which is said to be the recent tax hike in CKD units has been heavily impacted Mercedes-Benz and it left consequences of the increasing the car and prices of the car. The new S-Class facelift received a range of the 6-cylinder petrol and all-new OM 656 diesel engine options anyway. On the exterior front side, the new S-Class can have a pair of new LED projector headlamps with integrated daytime running lights and new LED taillights. This car can also consist of the features revised front and rear bumpers alongside the set of new alloy wheels. Features of this car are, like, 8 airbags, four-zone automatic climate control system, ABS with EBD, ESP, traction control system, hill descent and hill hold control, cruise control and so on. Throwing light about the interiors, the new Mercedes-Benz S-Class is totally based on its palace on wheels. The car gets fine grain leather upholstery which reflects the technological gizmos. There will be a huge dashboard, seats and door panels get fine grain leather upholstery while wooden inserts are available for the interior trim. 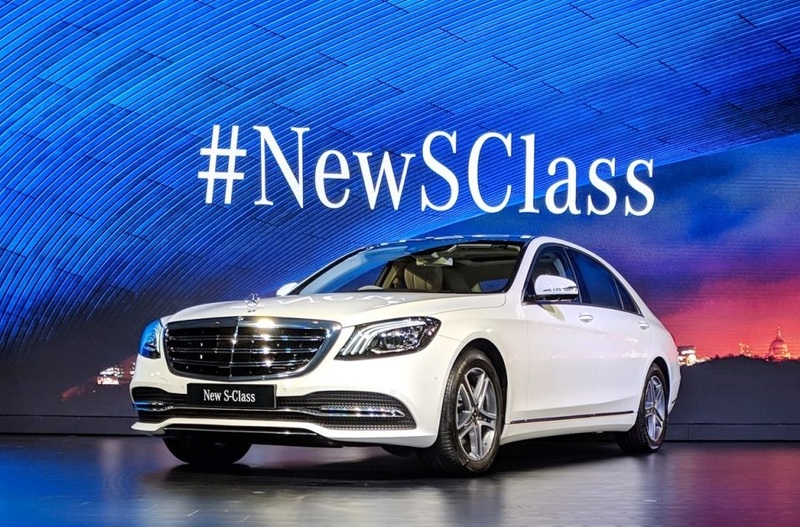 The new S-Class also arrived with the equipped with new seats with fragrance function, while other seat features consists of the cooled & heated seats and massaging function that can be carried over from the earlier model of this car. The new 2018 Mercedes-Benz S-Class arrived with a host of petrol and diesel engine options. 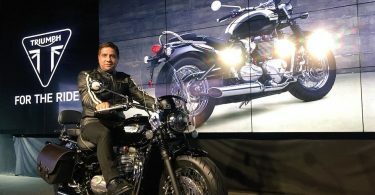 The petrol model will be powered by a 3.0-litre V6 unit which is capable of producing 367 HP of power and 500 Nm of peak torque, while the oil burner is powered by an OM 656 in-line 6-cylinder BS6 compliant motor which can pumps out 286 HP of power and 600 Nm of peak torque. 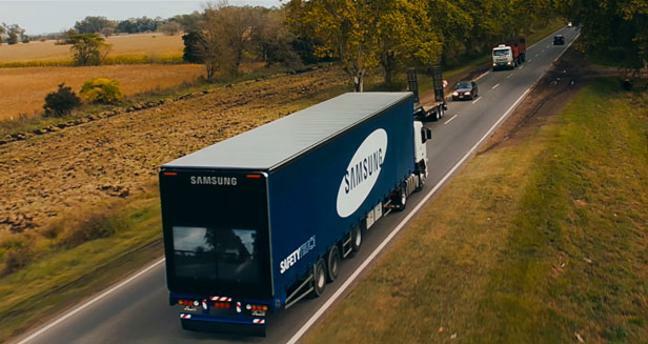 The Transmission duties are handled by an 8-speed automatic gearbox with paddle shifters. The new Mercedes-Benz S-Class is all set to give competition to the BMW 7-series, Audi A8, and the Jaguar XJ also.